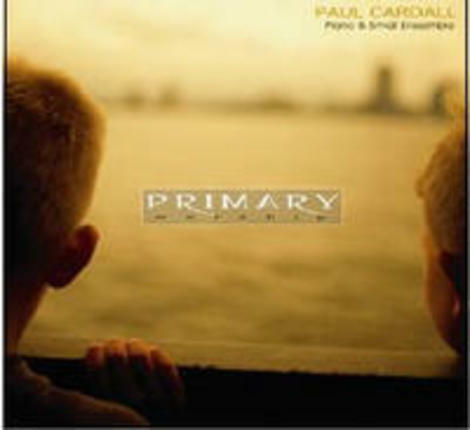 Pianist Paul Cardall tenderly captures the innocence and spiritual development of a child. Each piece flows with simple emotion. 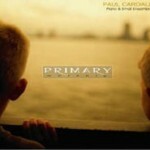 They are extremely beautiful and memorable melodies including: I Love to See the Temple, My Heavenly Father Loves Me, I Feel My Saviors Love, and I Am a Child of God, and more.